I never thought a blush could cause such madness but ever since Tarte released it's Amazonian clay colours, it's been the it word on every body's lips. They claim to be extra long lasting (12hrs), infused with natural Amazonian clay which purifies and balances the skin. 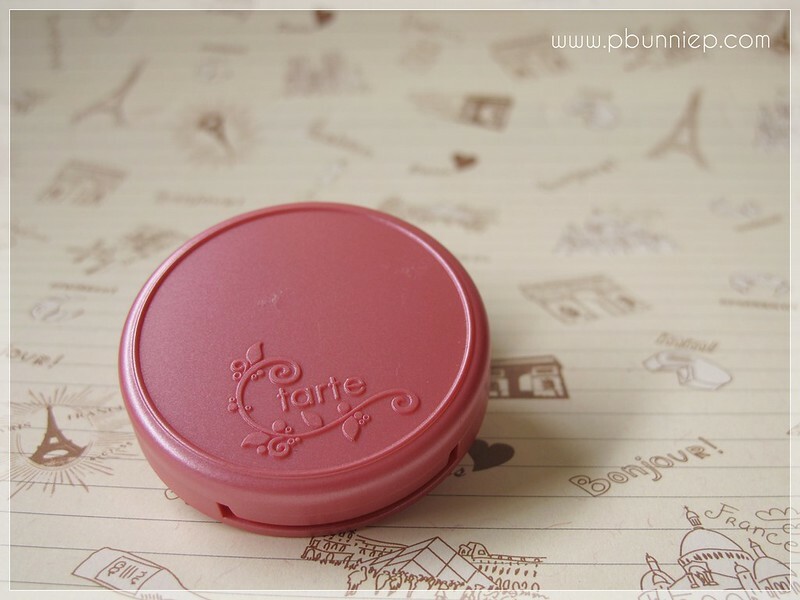 On a stroll to San Francisco last summer, I picked up a Tarte travel duo consisting of their mineral bronzer (a steal at only $15) and this, a little pan of their famous blush. 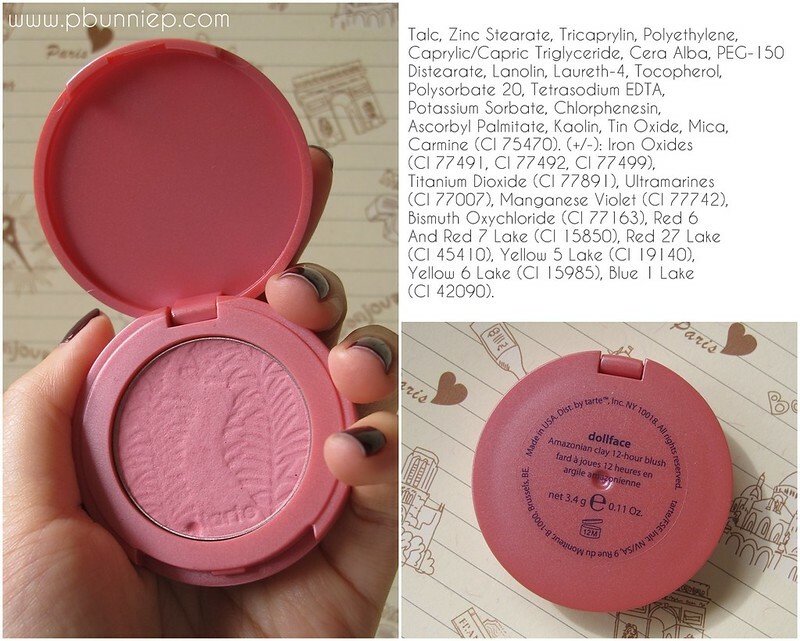 Product: Amazonian Clay blush in "Doll Face"
Would I repurchase: Maybe, but in a different shade. Let's throw out what this blush advertises to be (glory and all) and talk about what it actually is. This blush in Doll Face is a medium neutral pink with sheer to medium pigmentation buildable blush and although you can see miniscule shimmer in the pan, it applies matte on the cheeks. It's an easy to wear everyday colour that won't leave you flustered because it's nearly impossible accidentally over apply this. Putting my finger in the product for a quick swatch, I found the texture to be quite gritty and chalky although not powdery. As pretty as this blush was, I had a hard time getting it to show up as anything more than sheer wash on my NC15/NC20 skin tone with a normal brush, I can get a bit of a better colour by layering but it's a little more work than I expected. 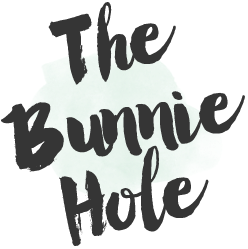 The product felt very light on the skin and layered well without looking heavy or powdery so I'd say it still looked very natural. However, looking up swatches of this, I found this shade to look better on those who were a little darker (say light to medium) like Christine from Temptalia as it gave a fresh flush to the face without being too bright. As far as that 12hr claim for long lasting ability? It lasted a good amount of time but it didn't do any better than my beloved drugstore Rimmel Lasting finish blush (which only costs me $3.99). But those with oilier skin may appreciate the drier texture more than I did. Altogether this blush was pretty average for me, perhaps because I had such high expectations I felt a little let down by the results. 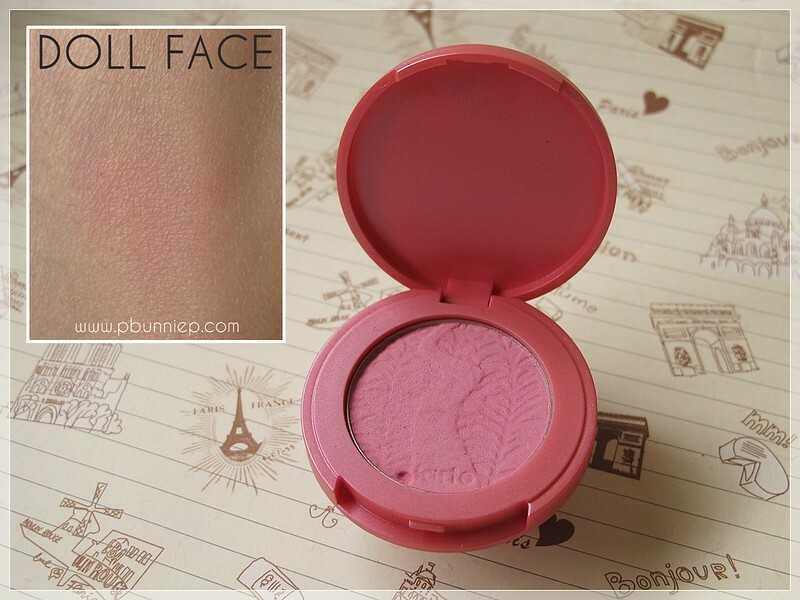 It's certainly not a terrible blush but the chalky texture and the lack of pigmentation from Doll Face (on my skin anyways) left a lot to be wanted. What I plan to do however it take another look at some of their awesome colours, I think this is something that Tarte did really well. There's a massive 16 shades in this range and so many of them are quite unique. Sephora is currently offering a limited edition set of 4 travel sized blushes in their Tarte Fantastic Foursome kit which has caught my interest. 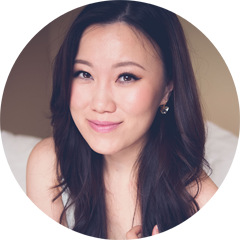 Estee from Essie Button has also just blogged about a shade called "Natural Beauty" which may also interest those with fair skin. 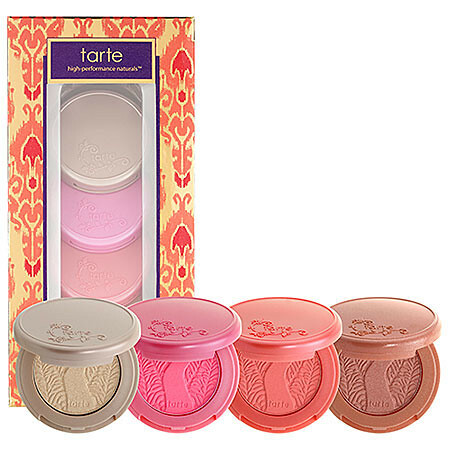 Do you love the Tarte Amazonian clay blushes? Which shade is a must have? So sad about the texture and the pigmentation, I did hear more ppl complaining about it. Maybe it's just some shades that suffer from it? The colour in the pan looks great tho, too bad it didn't work out. I really do hope that's the case, I've searched up a couple of swatches and I think maybe Doll Face just doesn't do well on fair skin. Hoping to pick up a few more shades to try, maybe something alittle darker. I have no idea how a girl (me) with such a blush obsession hasnt tried these yet. Here's hoping when I finally do pick one up I dont regret it:) The colour you got is really pretty. Good idea to swatch a few colours first if you have the chance just to make sure they colours show up well with your skin tone. They do have some marvelous shades though, the orange looks super cute! Thanks for the review!I haven't tried these yet because we don't have Tarte here in the Philippines..and it is quit pricey if I have it shipped here.. I'm really surprised that dollface swatches really light. I have exposed and while it is not terribly pigmented like NARS, my brush picked up a healthy amount of product when I tap gently. Perhaps the shade affects the level of pigmentation? Just searched up swatches of "Exposed" online, that actually might be a better shade for me! Dying to get my hands on these blushes!